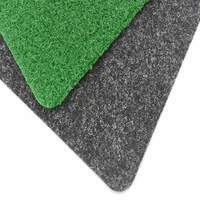 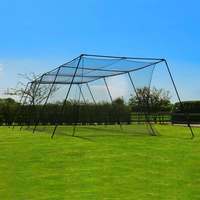 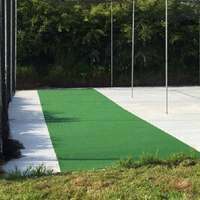 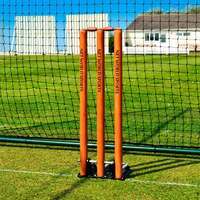 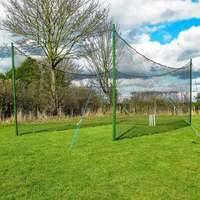 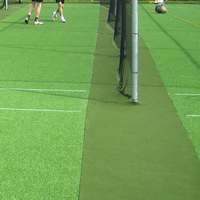 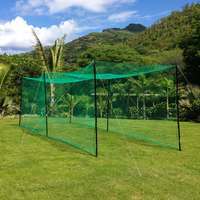 Variety of cricket sight screens for all requirements. 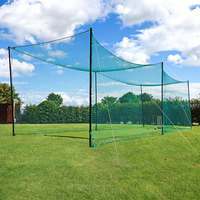 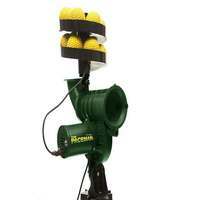 Top of the range sight screens for every form of cricket. 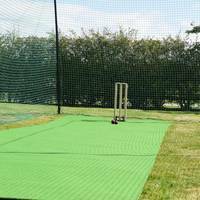 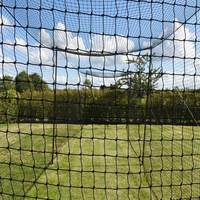 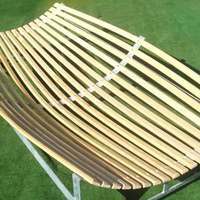 Cricket sight screens supplied in a range of sizes, with screening produced from timber or PVC. 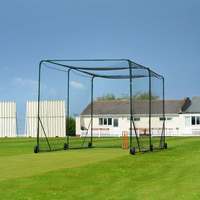 All sight screens have galvanised steel frames. 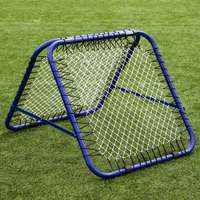 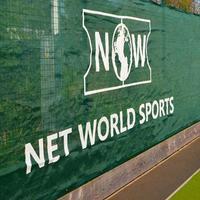 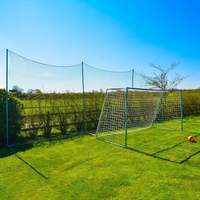 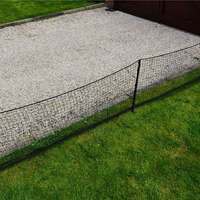 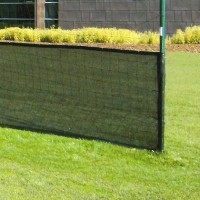 Temporary pole mounted canvas sight screens are also supplied.